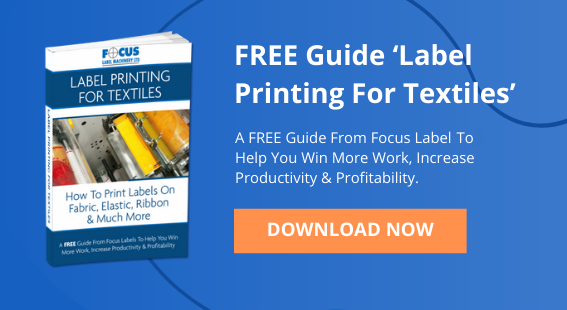 How Much Do Flexo Printing Machines Cost? It may come as no surprise in our opinion it is best to buy a new Flexo printing machine. As such will operate for a long time without undergoing a major breakdown as opposed to buying second-hand. But how much do Flexo printing machines cost? High or low? It really does not matter. The right question to ask would be how much value you will derive from the machine, what is my return on investment. Buy new and avoid second-hand if you can. Most second-hand flexo machines offer outdated technology, poor value for money and they leave you behind your competitors. The market is flooded with such refurbished models because there are vastly improved versions now coming available. Knowing this, there are less businesses purchasing second-hand because they realise the countless advantages of getting a brand new printing machine. Another problem with buying a second hand Flexo printing machine could be lack of spare parts and the requirement for constant maintenance. What looked like a clear bargain can end up even costing close to the cost a new one without the inherent advantages of having the latest technology, service & back up. Your business needs good investment choices that guarantee long-term success. When you are looking to invest in a machine that will set you back a good amount of money, you want to be sure that it will have a positive impact on your ROI, productivity and operational costs. You want to be sure that the seller has conducted multiple tests with the machines to make sure they are in the best condition possible. Buying a new Press will allow you to ensure this is the case and it meets your requirements. Before we get to the pricing, we make sure that Flexographic machines are a great fit for your business in terms of what you require. After this, we look at what type of machine suits you best in the features provided and its size. 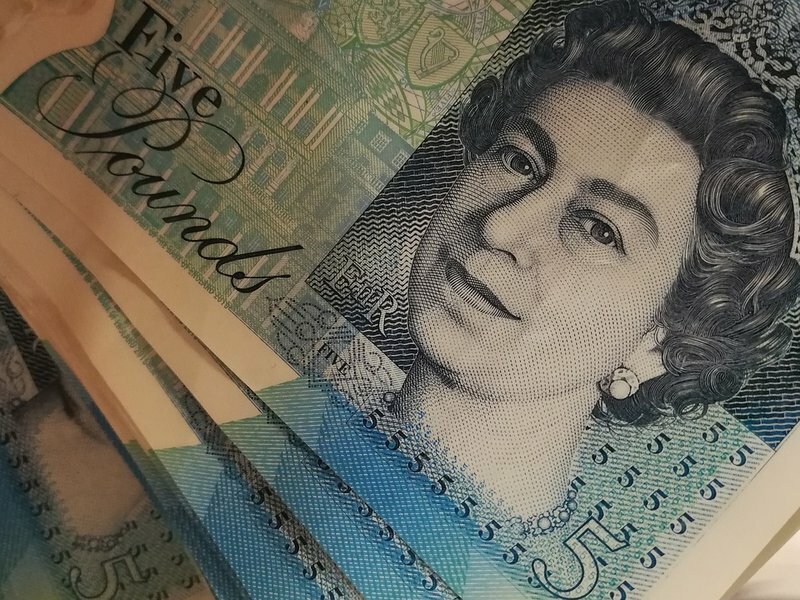 For an average printing machine that uses a range of six colours, you may invest between £150,000 and £300,000. The prices may definitely differ according to additional features. Price may seem extremely high, but the good news is we offer other options of acquiring a new machine with less stress. New flexo printing machines can be purchased on finance easily, spreading the cost of your capital investment and making even the most expensive machines more affordable. Be realistic about your budget and your ability to match repayments to your income schedule. We can help you to view the investment on a long-term basis, set the right budget and the great ROI that is always inevitable. Buying a new machine has multiple advantages that do not compare with second-hand. You get the best value for money with no worry about breakage every few months. There is low maintenance and overall cost. Advanced features keep you ahead of your competitors, and you are guaranteed of producing quality results as the machine is tailored for the features that are needed in your business. The ROI is achieved through the high productivity and new sales opportunities a new press brings. A new Flexographic press is versatile, flexible and has many features not available on older machines. Training is essential for new machines. We offer training to make sure all those who handle it are fully conversant. 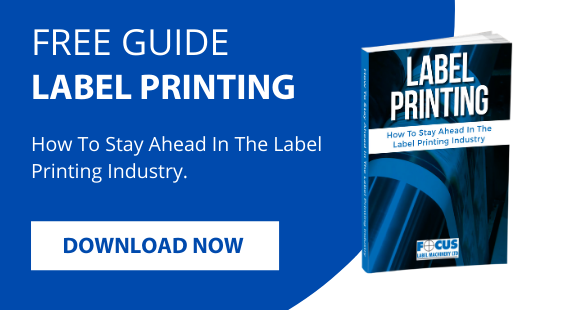 The UK has led the field in the label printing technology business for many decades, and for good reason. 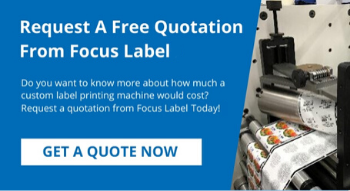 At Focus Label we can offer the advanced flexo machines you need without the cost of outsourcing. Encouraging innovation and ingenuity helps us to be the one of the best, not just nationally but overseas. 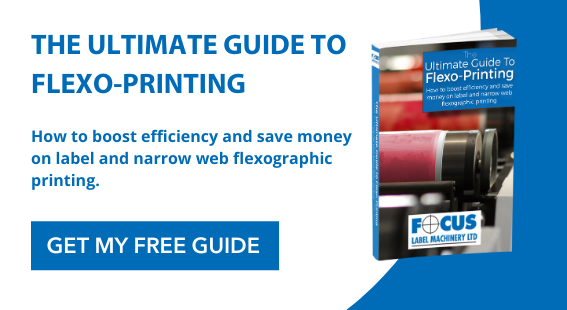 Find out more about our range of flexographic printers by downloading our free Ultimate Guide To Flexo Printing, available now by clicking here.